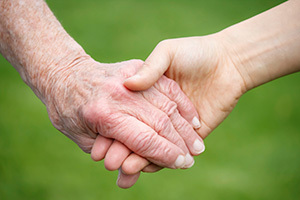 Evaluating and choosing an In-Home Personal Care provider for your loved one can be a stressful event. There are a lot of factors to consider when choosing an agency to work with, and it’s not always easy to understand what the next steps in the process are. At Loved Ones: In-Home Personal Care and Nursing Services we work hard to make the process as simple and easy-to-understand as possible. 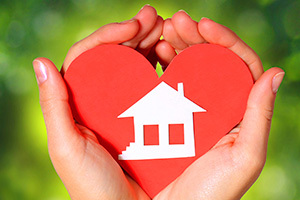 We start with an assessment of your loved one’s needs. This helps us understand the type of care that they’ll need on a daily or weekly basis. During this assessment, we encourage families to ask us as many questions as possible too. This will help you and your family better understand the caregiving process and help you feel more confident in making a decision. Should You Sign Up For Care? What is the pricing for in-home care services? How are the fees structured? What happens when an in-home care aid must call out sick or is on vacation? 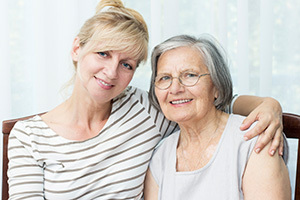 How is caregiving handled on holidays? How are the care plans formulated and will we receive a care plan before starting services? How comprehensive will the care plan be? Is there a Patient’s Bill of Rights? Are there RNs, dieticians, counselors, therapists, and other types of specialists on hand if we need them? What days and times will services be performed if there isn’t around-the-clock care? Are there any service limitations, and if so, what are they? Will the in-home care agency work directly with the patient’s doctors or other specialists? How are conflicts and complaints addressed and resolved? If you’re ready to take the next steps, give us a call to take a quick over-the-phone survey. After that, we can help guide you through the next steps to getting your loved one the personal care and attention they deserve. Call us today at 304-744-4081. Or, email us at [email protected] to set up an appointment to speak with one of our care specialists.